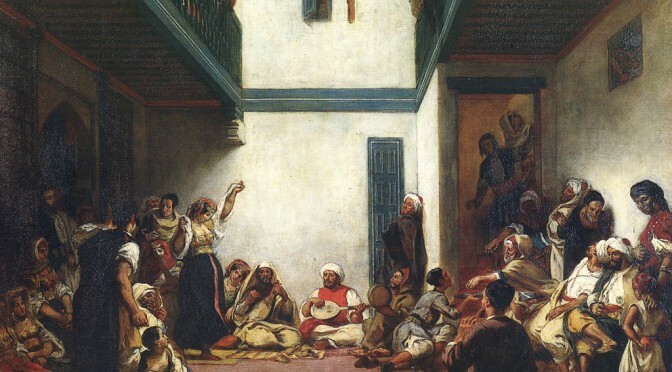 On the 8th of March, International Women’s Day, the Centres of Excellence ANEE and CSTT co-organized a Wikipedia edit-a-thon with the theme “Women and the Ancient Near East”. 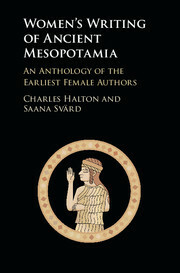 The aim was to improve both the Wikipedia pages on female scholars of the ancient Near East and on women in the ancient sources. 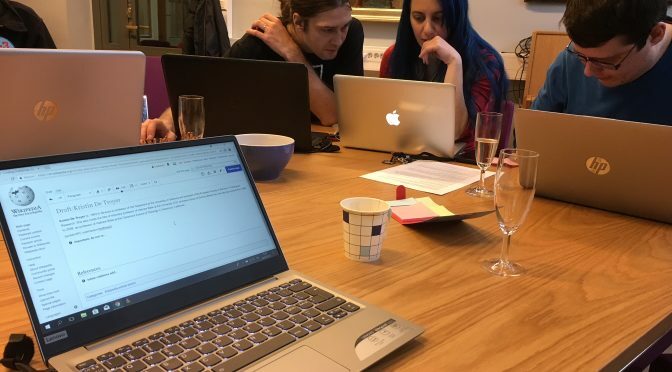 The event took place in a casual but inspiring atmosphere, and the Wikimedia volunteers provided some editing training for the ones not so familiar with Wikipedia content creating. The event gathered 15 participants, who created in total 4 new Wikipedia articles, edited 9 existing ones, and added 2540 words to Wikipedia. Wikipedia is a web-based encyclopedia that is based on the openly editable content. The Wikipedia project is supported by Wikimedia Foundation that owns the Wikipedia.org –domain, and e.g. exercises outreach and controls the servers. The Foundation does not edit the Wikipedia content, though, but the volunteers (that is, anyone with internet access and a Wikipedia username) are taking care of producing and editing texts. Updating and correcting the information on Wikipedia is an easy and effective way to spread rightful knowledge; Wikipedia is a heavily trusted tool among the greater public, pupils, reporters and students. The researchers of ANEE and CSTT urge everyone to organize similar events for their communities. We are also happy to give you some tips, if needed! Text originally published at the ANEE website. 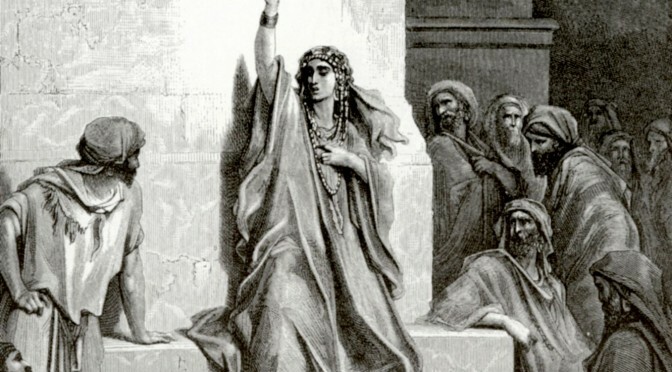 The Centres of Excellence ANEE and CSTT will organise a Wikipedia edit-a-thon, open to all researchers at the Faculties of Theology and Arts (University of Helsinki), on the theme of “Women and the Ancient Near East,” in honor of International Women’s Day (March 8). The event will be held Thursday, March 8 in the Faculty of Theology, 5th floor faculty hall (Vuorikatu 3), 2pm – 6pm. We will provide training for everyone to edit Wikipedia at the event with help of Wikimedia Finland volunteers. 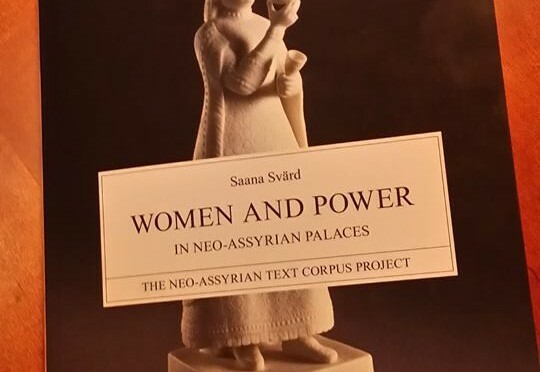 The new volume “Women’s Writing of Ancient Mesopotamia“, co-edited by the ANEE leader Saana Svärd, may inspire wonderful new Wikipedia articles. This is the second time the event has been organized in Finland, and a similar event was also held at the AAR & SBL annual meeting in Boston 2017. Research has shown that ca. 90 percent of Wikipedia editors are male. This has a profound impact upon what content is being created and updated on this influential encyclopedia. As Wikipedia is the most used encyclopedia and is often the first place that high school pupils, university students, and laypeople look for information, addressing this gender imbalance is of high importance. 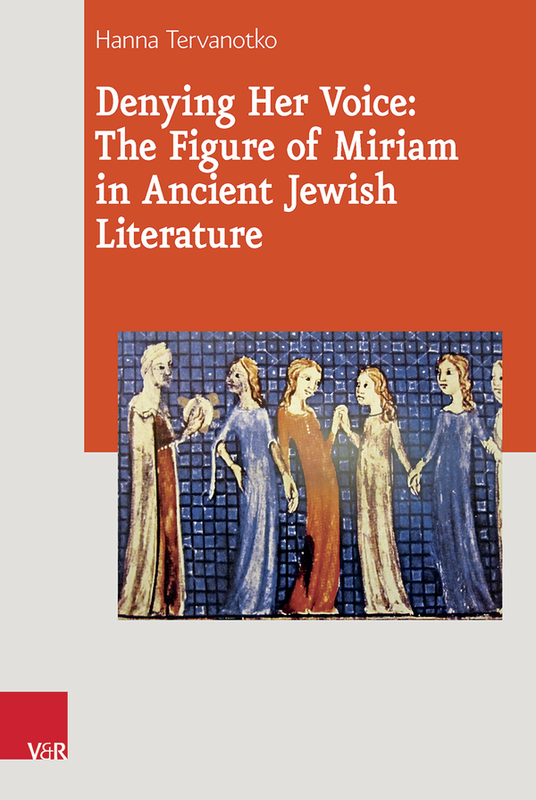 Together, on March 8, we plan to improve both the Wikipedia pages on female scholars of the ancient Near East and on women in the ancient sources (Hebrew Bible included), in a social and casual atmosphere. The CSTT and ANEE will provide an assortment of snacks and celebratory drinks. 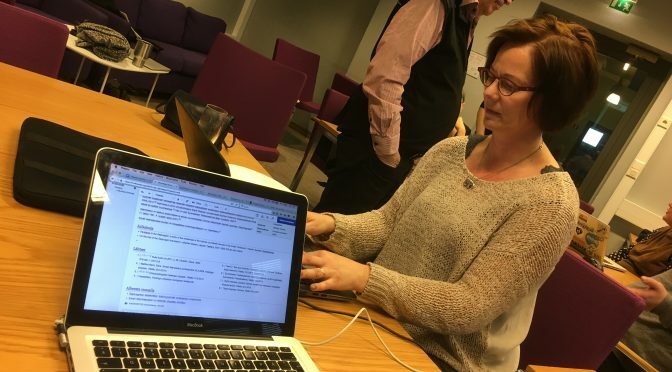 The CSTT organises a Wikipedia edit-a-thon, open to the entire Faculty of Theology, on the theme of “women and the bible,” in honor of International Women’s Day (March 8). The event will be held Friday, March 10 in the 5th floor faculty hall (Vuorikatu 3), 2:30pm – 6pm (or later if people want to stay on). 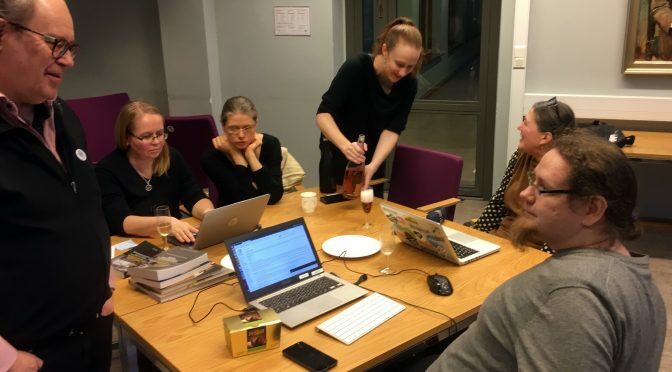 The CSTT will provide training for everyone to edit Wikipedia at the event with help of Wikimedia Finland volunteers. Research has shown that ca. 90 percent of Wikipedia editors are male. This has a profound impact upon what content is being created and updated on this influential encyclopedia. As Wikipedia is the most used encyclopedia and is often the first place that high school pupils, university students, and laypeople look for information, addressing this gender imbalance is of high importance. 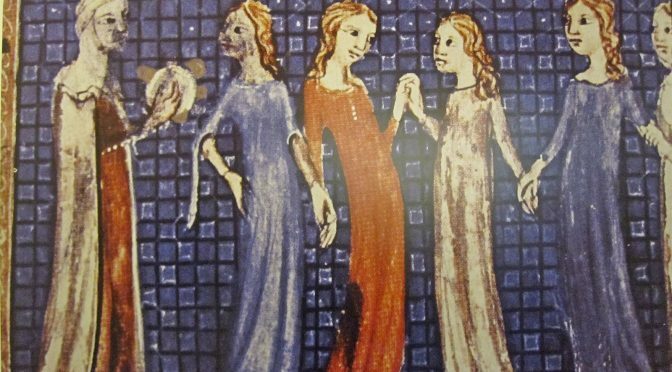 Together, on March 10, we plan to improve both the Wikipedia pages on female Finnish biblical scholars and on women in biblical literature, in a social and casual atmosphere. The CSTT will provide an assortment of snacks and celebratory drinks. You are very welcome to join us! Please register (for free) here, so we can keep an accurate headcount: https://goo.gl/forms/hevMVDbLU29o55mp1.